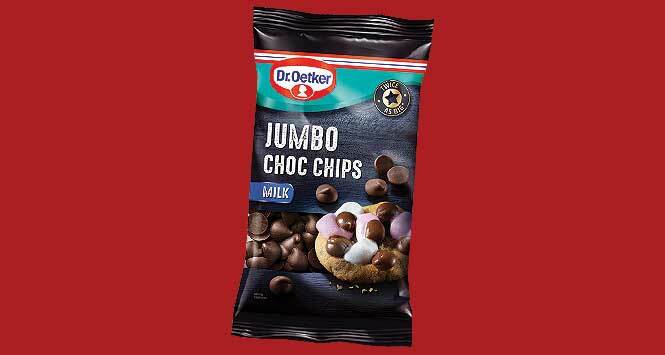 Dr. Oetker is going big with its latest launch: Jumbo Choc Chips. The new product (125g, RSP £1.49) is twice as big as standard chocolate chips and is available in Milk Chocolate or Dark Chocolate variants. The launch is supported by a social media collaboration with Proper Tasty showcasing Jumbo Choc Chips recipes. 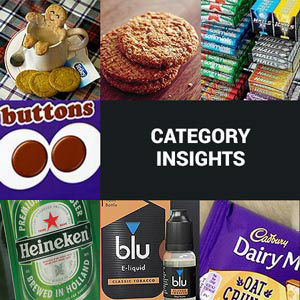 Jumbo Choc Chips are available to retailers now.